The competition allows students to showcase their creativity and research skills by developing projects with historical themes. The students with the best-judged projects in the statewide competition will advance to the National History Day finals in College Park, Maryland, June 10 through June 14 with top finishers earning prestigious awards and scholarships. Middle and high school students created projects based on this year’s theme, “Conflict and Compromise in History.” Students compete in five categories: papers, exhibits, documentaries, websites and performances. 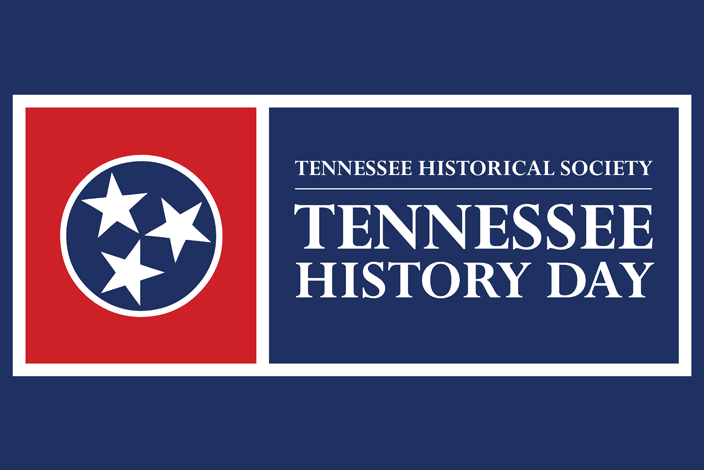 Tennessee History Day helps participating students learn the importance of history and critical thinking through the use of primary source documents, in-depth research and analysis. The Tennessee Historical Society has sponsored the competition since 2009 with grant support from the Secretary of State’s office and Humanities Tennessee. Each fall, students and teachers nationwide begin work on the yearlong curriculum, which starts with competitions held in individual schools. The winners there advance to district, state and eventually the national competition. Nationwide, the History Day program includes more than a half million students annually from all 50 states, the District of Columbia, Guam, American Samoa and Department of Defense Schools.